Welcome to the White Oak Baptist Church website! Whether you are new to White Oak Baptist, new to our city, or just new to church, we would love to have the opportunity to minister to you. At White Oak Baptist, it’s all about connecting—to God, to other people, and to service. 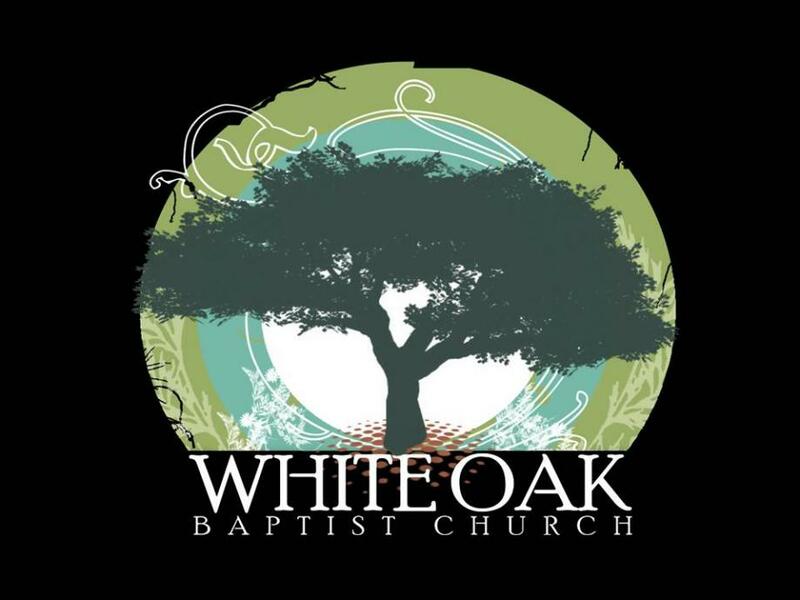 Located in the heart of White Oak, across from the schools, White Oak Baptist Church is a warm, vibrant fellowship dedicated to proclaiming the gospel of Jesus Christ! For more than 100 years, we have served our families and community by providing sound, Biblical teaching and preaching, dynamic age-appropriate programming, and diverse opportunities for worship and ministry. Whether you are a young professional, a family with preschoolers, or a senior adult, we have a place for you! We invite you to explore our website and plan a visit to our church. We would love to meet you and worship with you as together we seek to grow in and serve through our love for Christ.